To improve information sharing between universities and science institutes developers invented the world wide web in 1989. In 1990 the first and only browser appeared called: WorldWideWeb. This was the only way to access the internet. The National Center for Supercomputing Applications (NCSA) developed Mosiac in 1993. Mosiac was the first browser to include images rather than just plain text. Users no longer need to have the software engineering skills to browse the web. A year later Netscape Communication Corporation introduced Netscape Navigator. This browser used concepts of Mosaic as basis. In 1994 a Norwegian company introduced Opera was also introduced. In 1995 Microsoft introduced the first version of Internet Explorer. I.E was automatically included in Windows 95 operating system. A year later – in 1996 – I.E. 3 dominated the browser landscape. Internet mail was one of its new and prestigious features. Internet Explorer became the number one browser in 1999. Steve Jobs introduced the first version of Safari in 2003. Due to the popularity of Internet Explorer Netscape Navigator was shutdown. However, in 2004 Mozilla (a spin-off of Netscape Communications Corporation) made a comeback with the introduction of Firefox. Firefox is an open-source browser with attention to privacy. More recently – in 2008 – Google introduced their own browser named: Chrome. Due to the rise of smartphones the mobile browsers – like Samsung Internet – are increasingly gaining popularity. From 2008 on Chrome gained intense popularity. In 2019 Chrome is by far the most used browser. Additionally, mobile browsers are becoming more popular. 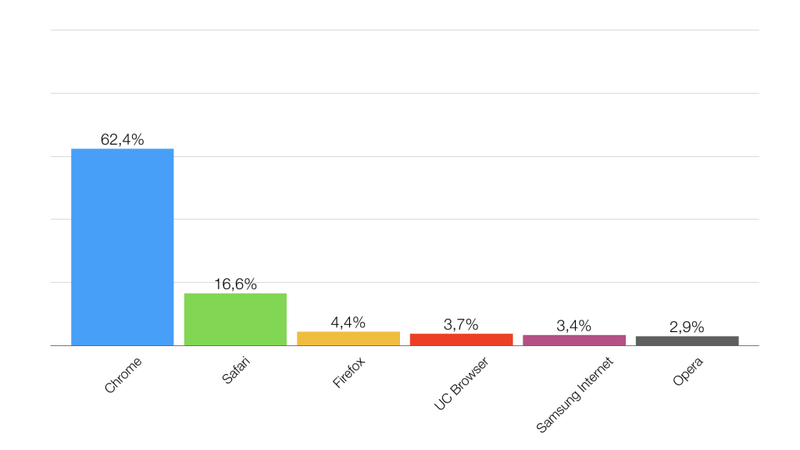 UC browser and Samsung Internet are also in the top 6 list of most used browsers. Below you see the distribution of the popularity of the different browsers in 2019. When a request for a web-page is made the system is looking for the Domain Name System (DNS). This DNS is looking for the corresponding IP-address. For example, when you type 'www.google.com' the URL corresponds to an IP-address. This IP-address is a set of numbers e.g. 74.134.233.123. The DNS translates the request text into this IP-address. Using a rendering engine the browser translates this returned information into displayable content for the user. To make the web attractive for a broader set of users web-design features emerged. Back in 1989 web pages only consisted of plain text in HTML. However, in 1993 Mosiac (one of the first browsers) enabled web developers to include images on their page. Another big design concept emerged in 1996: Flash. Flash enabled web designer to include animations, interactions, and draw shapes. However, in 2007 – when the iPhone was introduced – Steve Jobs decided to exclude Flash in their mobile browser due to speed limitations. This led to the decay of Flash usage in the subsequent years. In 1998 Cascading style sheets (CSS) made their entry. This enables developers to separate the content (HTML) from the design (CSS). However, note that CSS is a markup language rather than a programming language. Responsive web pages is a big concept that emerged in 2010. With the rise of mobile browsers web pages needed to be adapted to smaller screens. The idea behind responsive web pages is that the content is the same for different devices. So, the layout adjusts to the screen size or type of device. 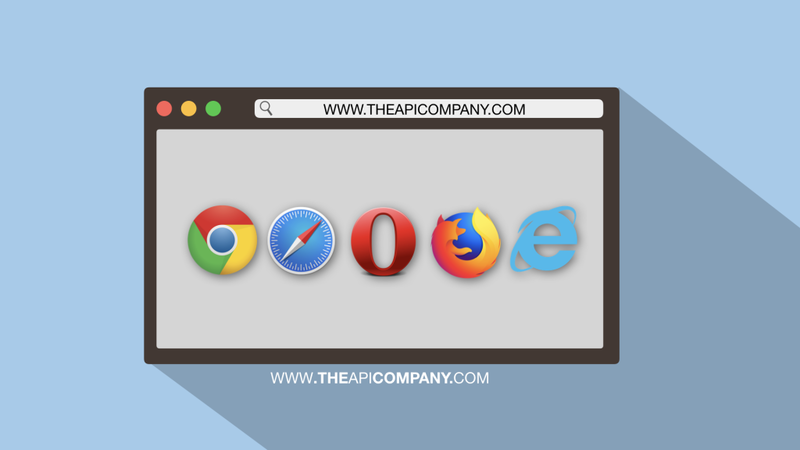 Web-browsers are key in our daily lives. Since the introduction of the first browser in 1990 the internet changed dramatically. Moreover, several inventions led to the user-friendly web-pages we visited every day… even on our phone. 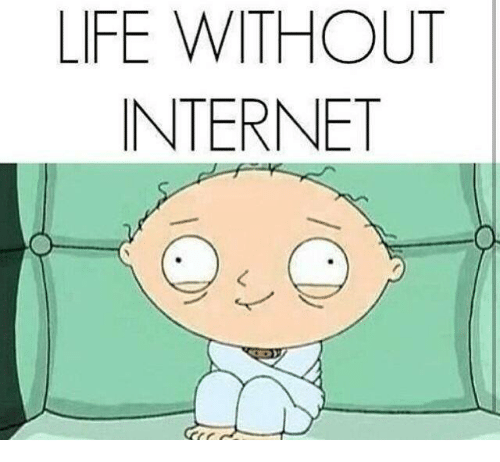 Can you image a life without a browser?